Women’s health, paediatrics and minor surgery. Dr Susan Jenner is an experienced general practitioner with broad interests in women’s health, especially at mid-life. Her other interests include paediatrics, minor surgical procedures and inserting Implanon contraceptive devices. She is an advocate for providing evidence-based information to facilitate treatment options. After graduating from Flinders University she commenced surgical training, then ophthalmology, before working for the Department of Defence in a number of states whilst attaining her FRACGP. She returned to Adelaide in 1999 and joined the North Adelaide Family Practice, where she has been a partner since 2001. 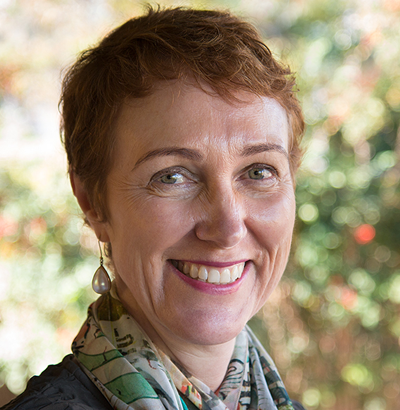 Sue has also been a Clinical Lecturer in the Discipline of Obstetrics and Gynaecology at the University of Adelaide, undertaking clinical work and medical student teaching at the Adelaide Women’s Health Centre. She has been an Australasian Menopause Society member since 2003 and a Director on the AMS Board since 2012. She spends a day each week assisting a gynaecologist with surgical procedures at St Andrew’s Hospital.